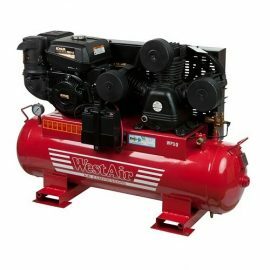 WP50/120K - WestAir International Pty. 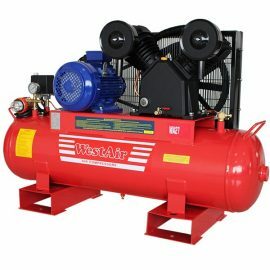 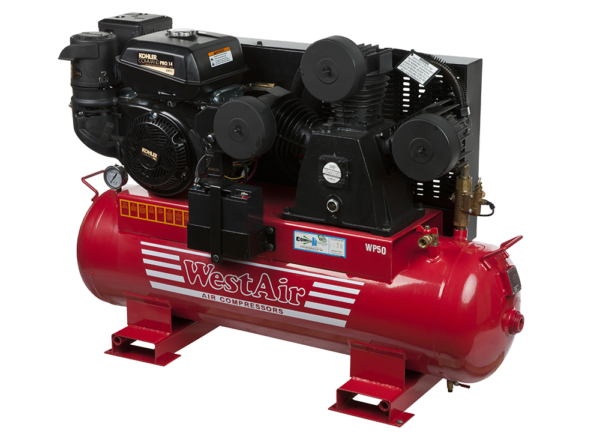 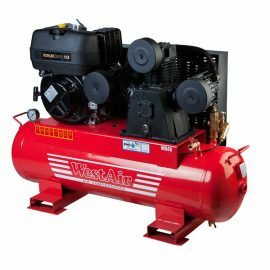 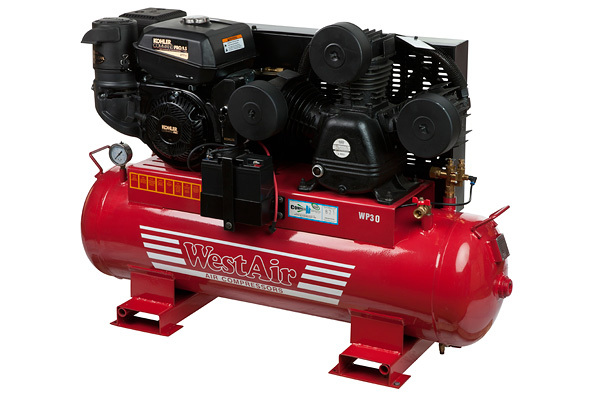 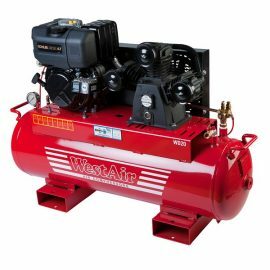 Ltd.
Powered by Electric Start Kohler petrol engines and backed by a long 3 year warranty the Westair range of Kohler powered portable and stationary air compressors are designed to tackle a wide range of applications where power isn’t available. 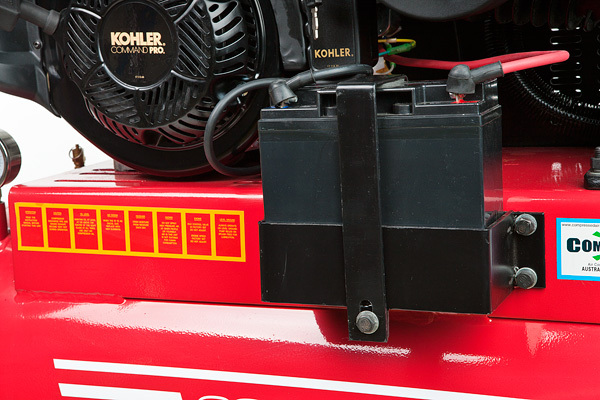 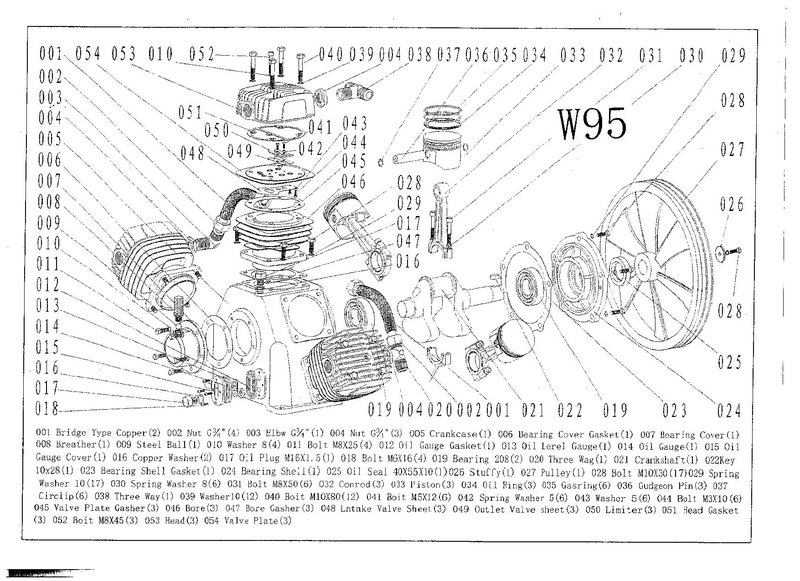 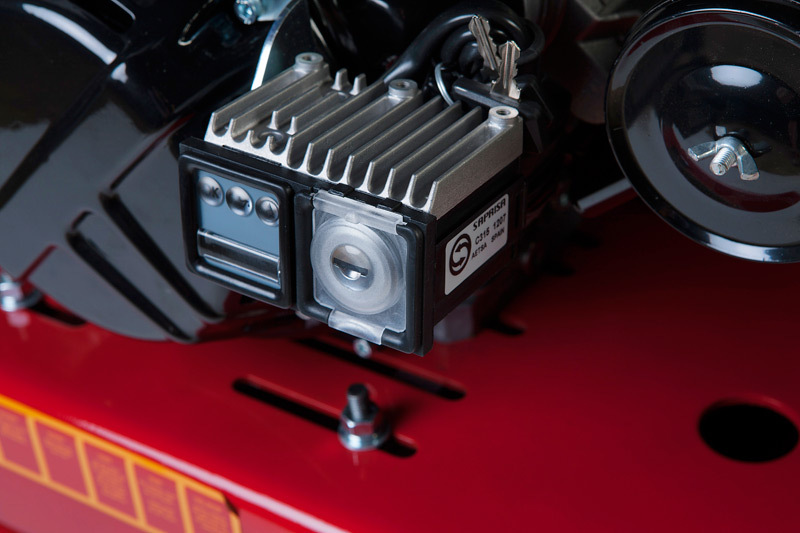 The Kohler engine comes with electric start as standard along with battery and leads as well as Kohler’s Quad Clean Four Stage Cyclonic Air Filtration system.